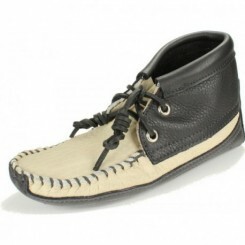 We're always on the lookout for color combinations that look and feel new yet look like they've always belonged. 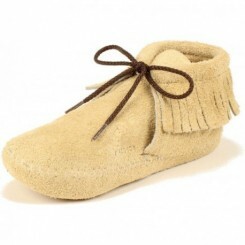 We feel that we achieved that goal with this new introduction. 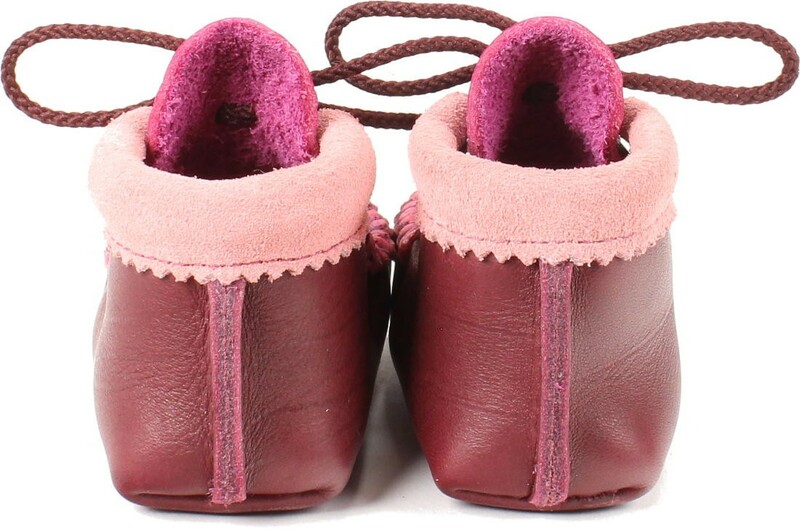 Our soft-soled baby mocs are the next best thing to barefoot in terms of the baby learning to balance when starting to walk and also for musculoskeletal development. 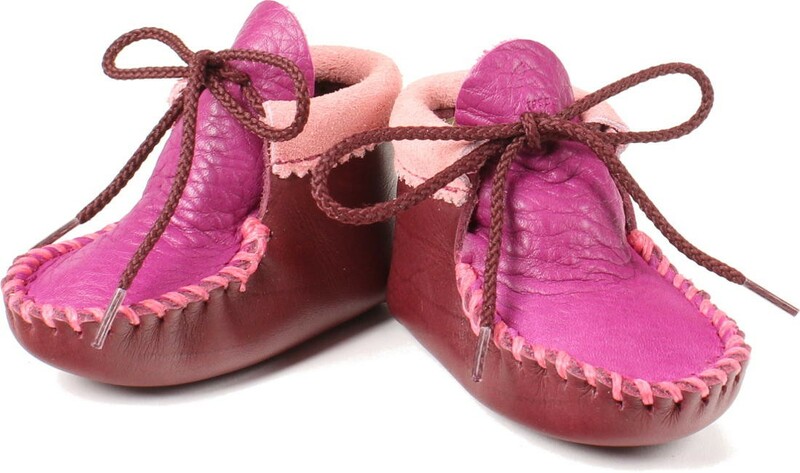 They make terrific gifts and are perfect for baby showers - a gift that almost certain to not show up in duplicate. 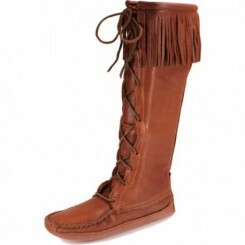 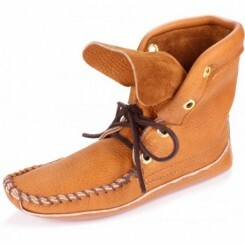 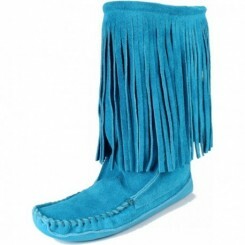 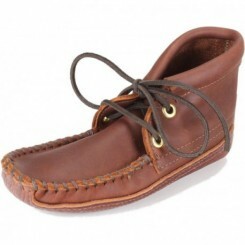 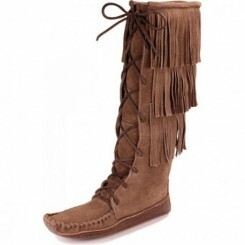 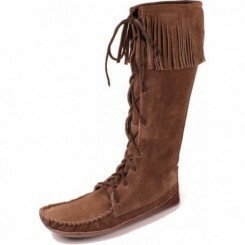 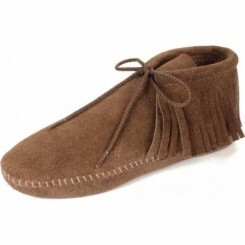 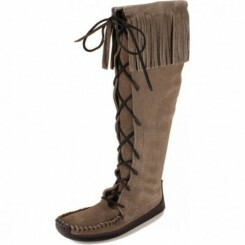 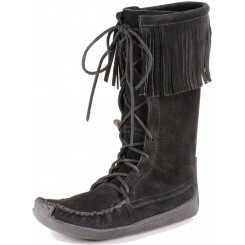 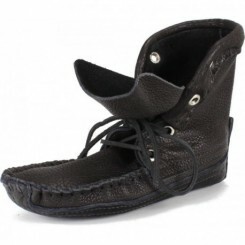 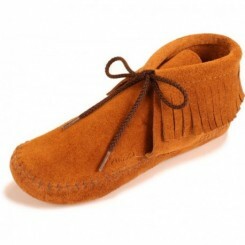 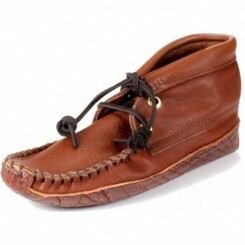 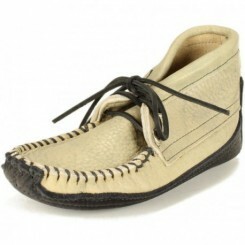 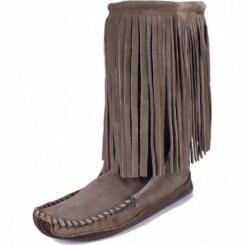 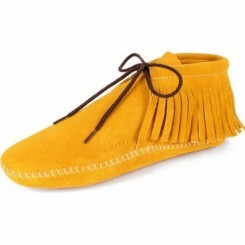 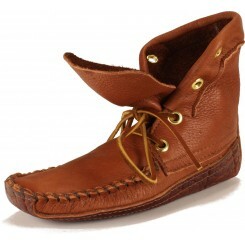 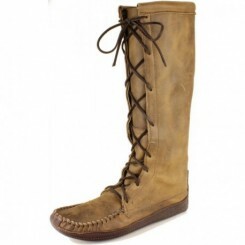 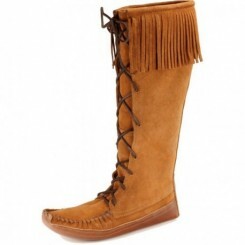 For a great mommy and me look we offer a women's Cota moccasin using similar colors.